The School Board is comprised of the school Principal, Parish Priest and elected members, the Parents and Friends Association representative and a representative of the Parish. 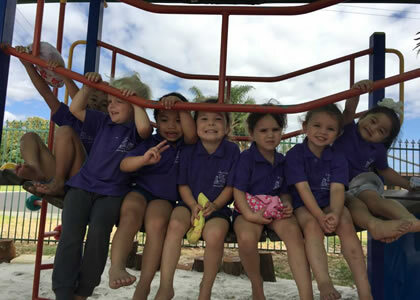 Interested Parents can nominate themselves for membership by November of the current year, for involvement in the following year. 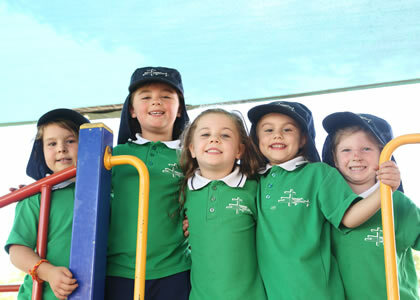 Board meetings are held once a month and the Annual General Meeting is held in November. 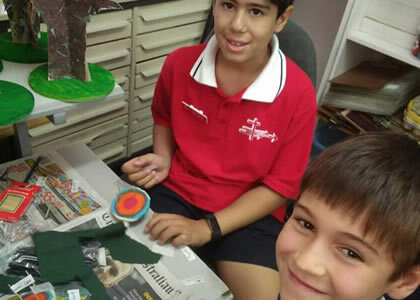 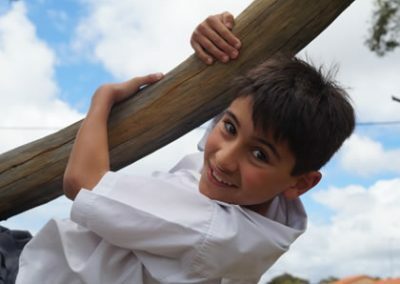 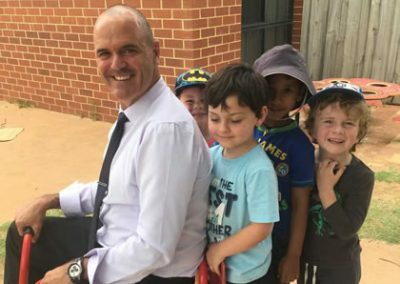 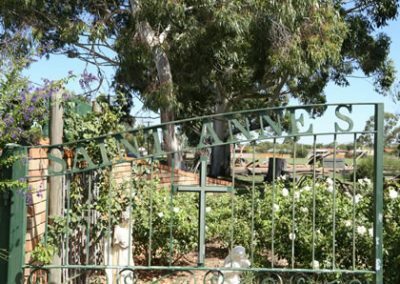 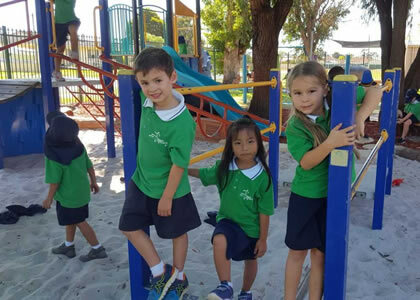 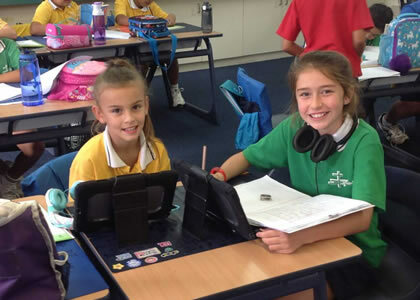 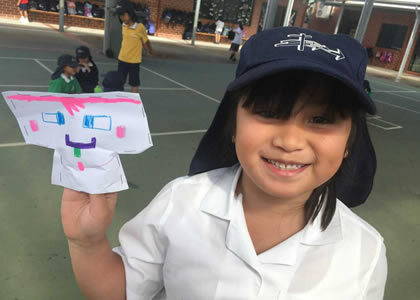 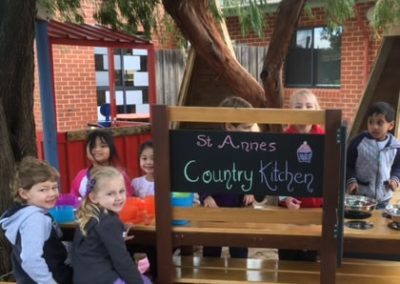 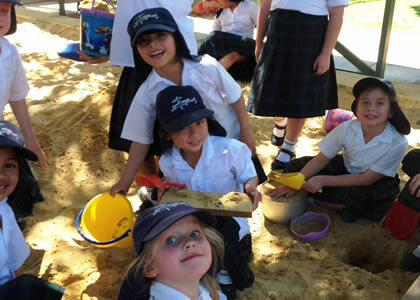 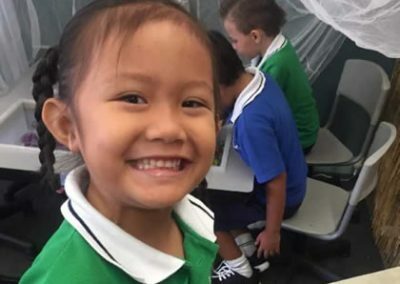 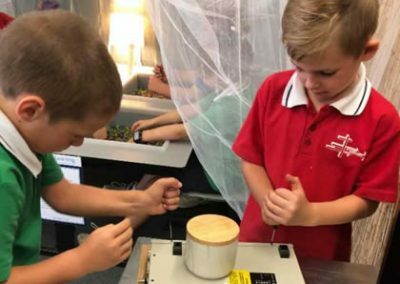 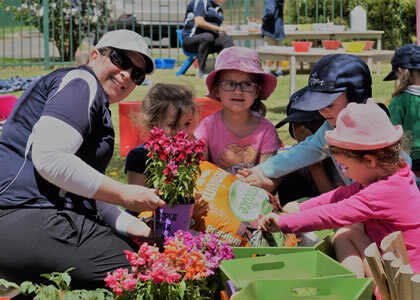 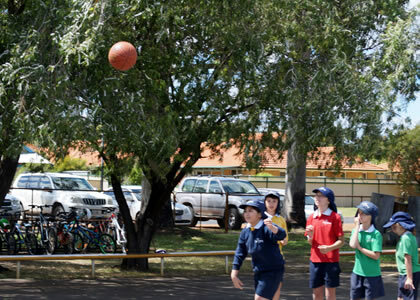 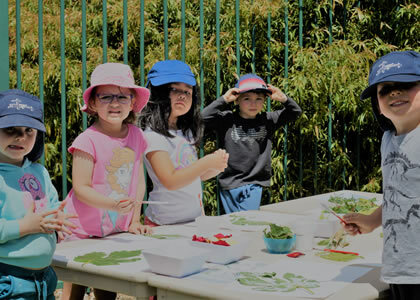 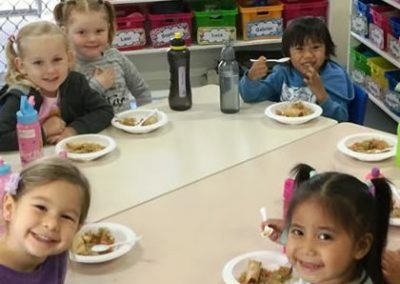 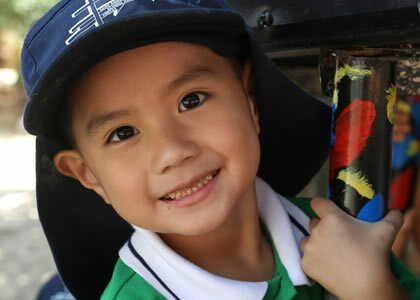 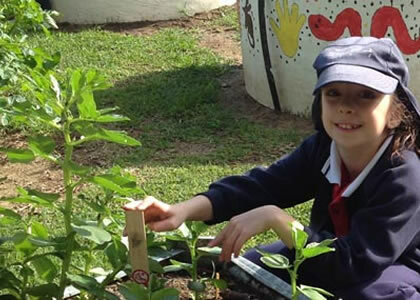 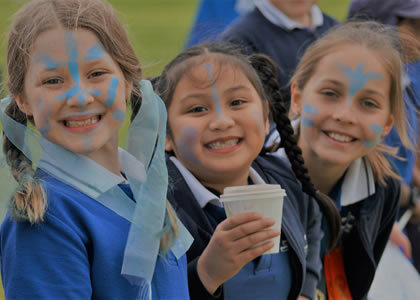 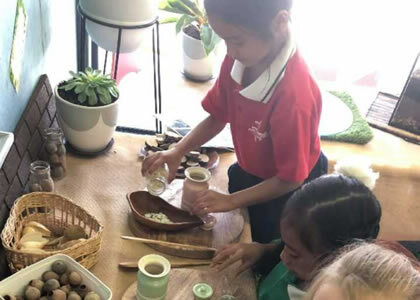 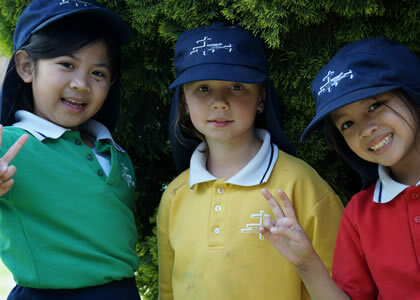 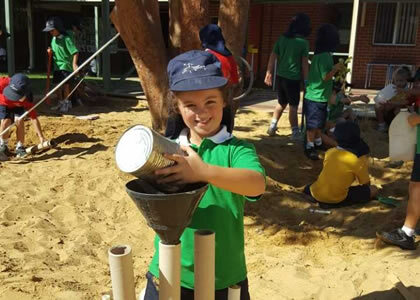 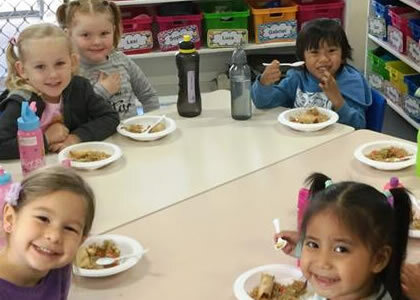 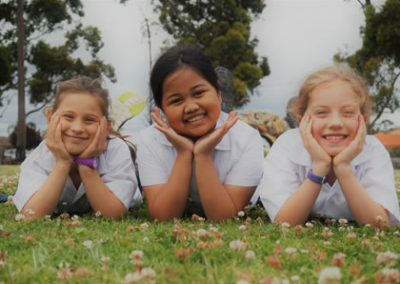 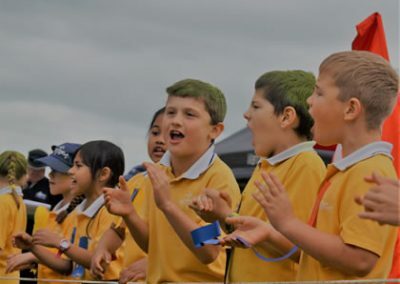 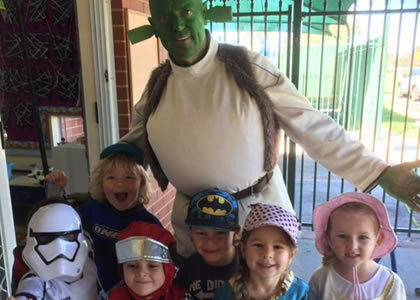 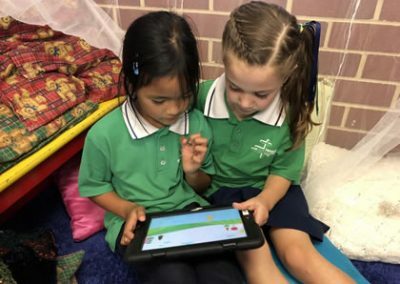 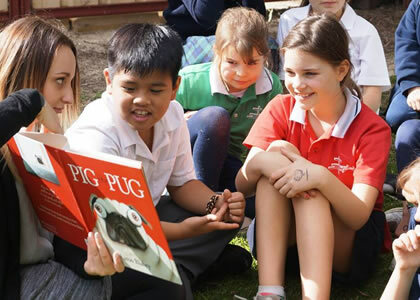 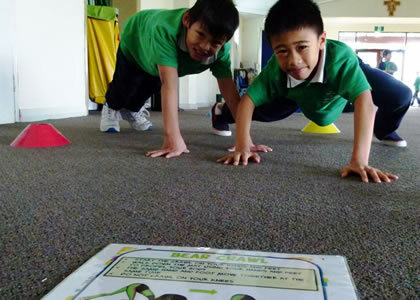 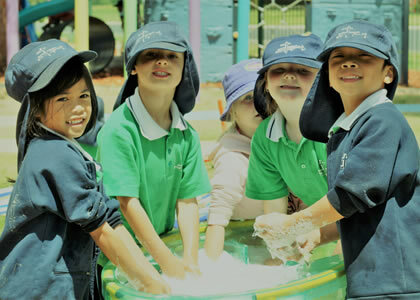 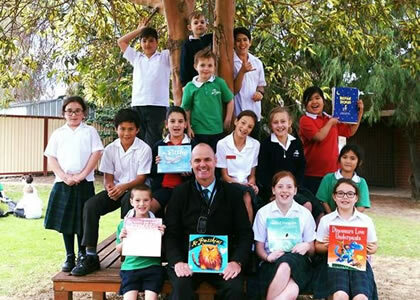 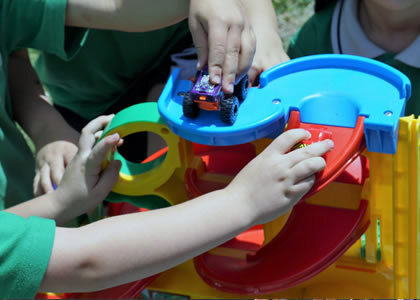 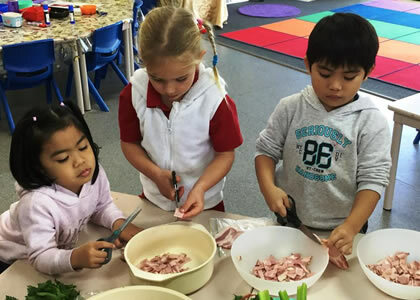 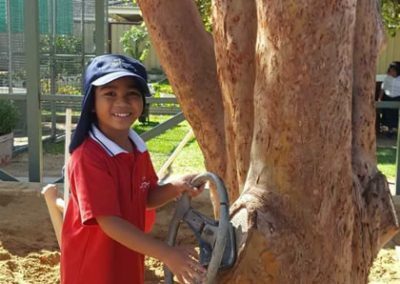 St. Anne's Primary School's community extends beyond our school gates, relying on community partnerships which will enhance the learning experience for our children.